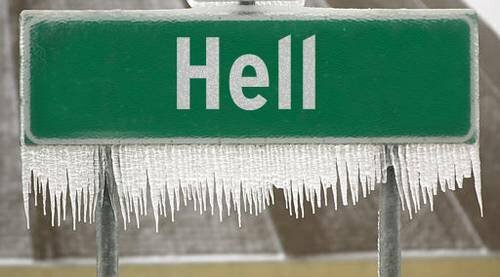 Last Sunday was a cold day in Hell, indeed. Not only did the company that's never needed to advertise throw down a cool couple mil. for a Super Bowl ad but it chose to promote the one product in its arsenal that didn't need the exposure.